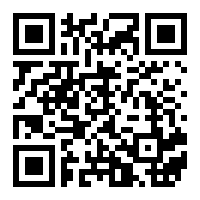 This poem is fully loaded with metaphors, and lots of other uses of dialogue. The author does this to pull you into the poem and think deeply about what he is saying. In the seventh line, he italicizes the text to show that the part has meaning. This is basically stating the main idea of the poem and what he is trying to express. The overall theme of this poem is about faith. 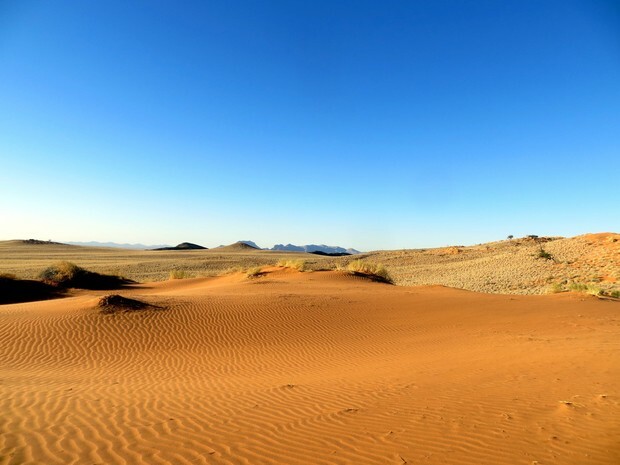 He states that he doesn't need everything in the world to live a great life so instead, he compares his life to the desert, considering how barren a desert is. 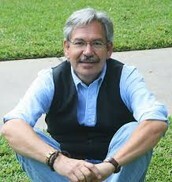 Born in New Mexico in 1954, Benjamin Alire Saenz is an American poet and novelist. He has won awards for his work; American Book Awards and Lannan Literary Award for Poetry, to name a few. He also recently won the 2013 PEN/Faulkner award for fiction, which is quite an achievement. He had six siblings growing up and was raised on a farm near Mesilla, New Mexico. He graduated High School; then, in 1977, went on to college at St. Thomas Seminary in Denver, Colorado, where he received his BA in humanities and philosophy. He then entered at the University of Louvain, in Belgium and studied theology until 1981. In 1985, he returned to The U.S. and went to school the University of Texas to study English and creative writing. He got his Masters in creative writing and went on to become a very successful and thorough writer. 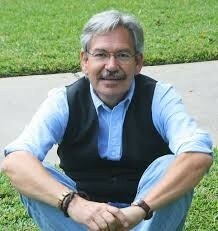 He is now a Chairman of the Department of Creative Writing at the University of Texas at El Paso.